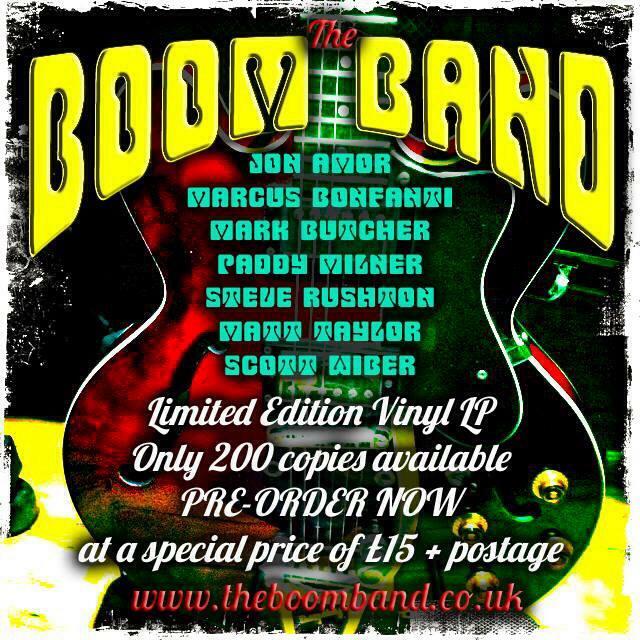 Pre-order The Boom Band on vinyl! Following last week’s tip-off re a new band project, I am delighted to announce that….oh, bugger that – just read the flyer!! This entry was posted on Sunday, January 12th, 2014 at 5:45 pm	and posted in Uncategorized. You can follow any responses to this entry through the RSS 2.0 feed.